Split Charters may be a great way to experience the thrill of sport fishing without paying for the entire cost of the fishing charter. We are asked often about split charters here in Key Largo, and now we have a page dedicated for this service. 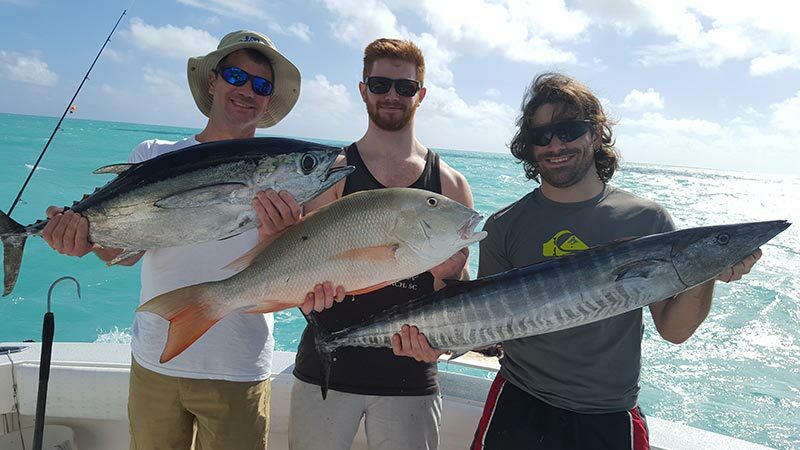 To view available split charters now in Key Largo, Click Here For Our Online Calendar. 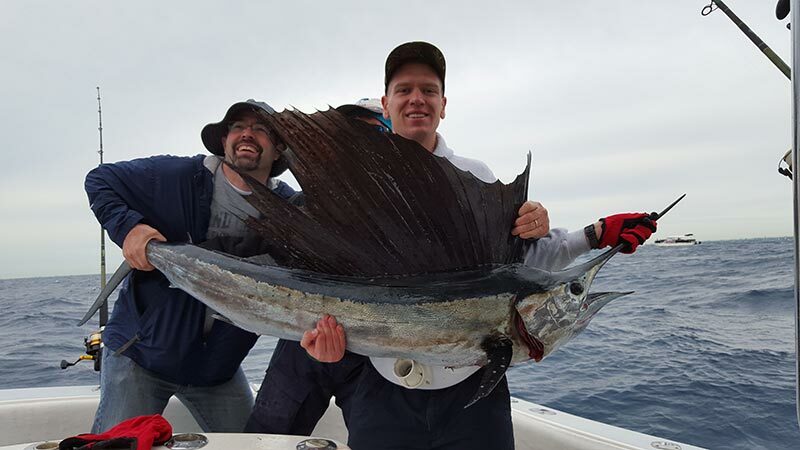 A split charter makes offshore fishing more affordable and in many cases you will make some new friends.We have put together many splits where our customers actually kept in touch, and planned other fishing charters with us. A split charter allows a group of 2-3 to pair up with another group, thus reducing the total cost. On a split charter you pay a portion based on total number of people. We can take a maximum of 6 people. If you are a group of 2 splitting with another group of 2, each group pays 1/2. Once a split charter is confirmed we will ask for full payment,remember the boat cannot go if you don’t show, therefore it is necessary we be paid in advance. (If weather conditions don’t allow us to fish the monies paid will be 100% refundable). Our Charter rates on Fin Razer and SOZ are listed below, your portion will be based on the number of people going. We will only attempt to put together splits on Full day and 3/4 day trips. Note: The price for split charters is based on the number of people divided by the charter rate below. 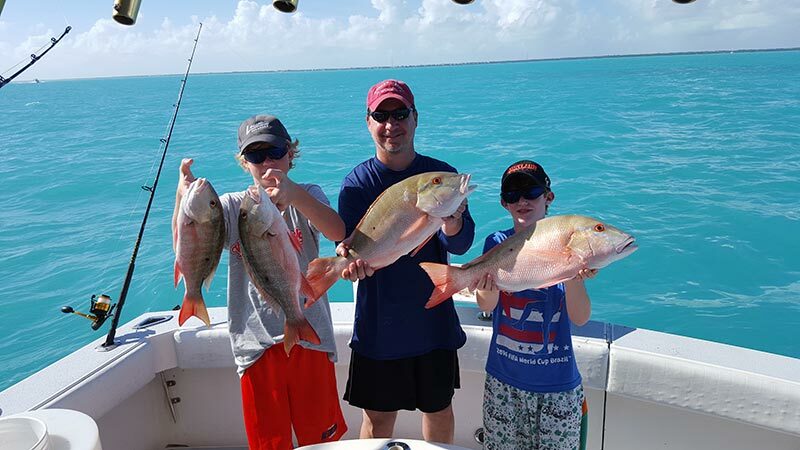 Charters include professional captain and mate, tackle, bait, and ice. Please feel free to call Capt Danny 305-923-9293.